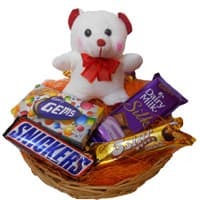 Shop Online can bring to life with its elegant and adorable gifts for New Born Baby, Deliver Chocolates Gifts to India with reasonable price. 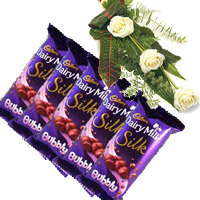 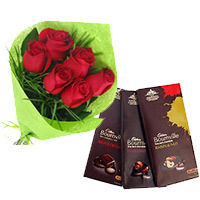 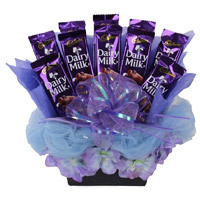 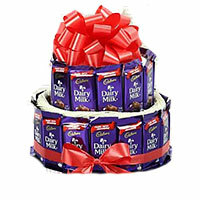 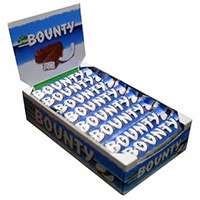 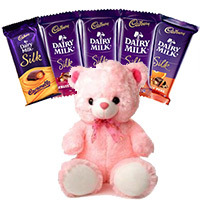 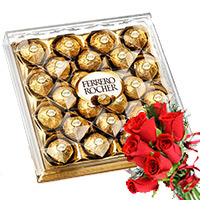 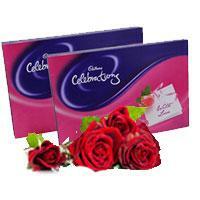 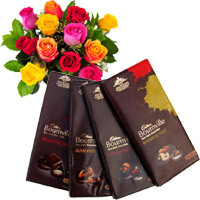 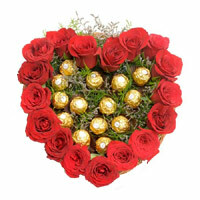 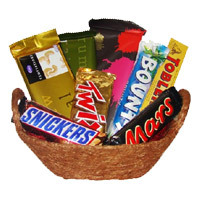 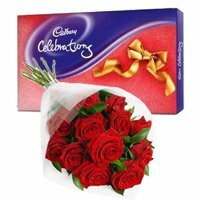 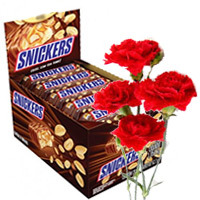 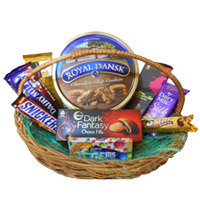 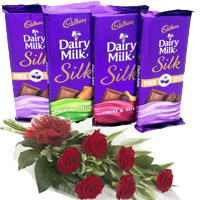 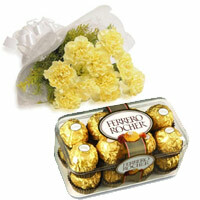 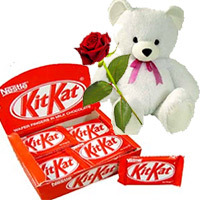 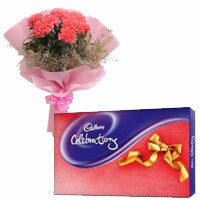 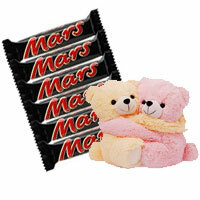 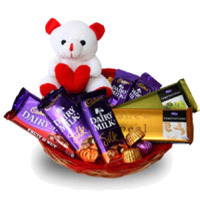 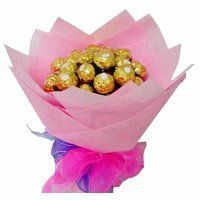 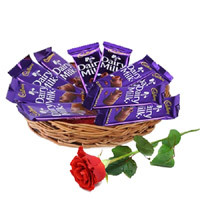 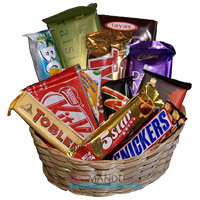 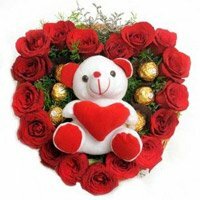 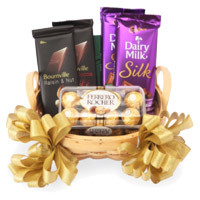 Thank you for visiting our portal to Send New Born Chocolates to India, Send New Born Gifts to India. 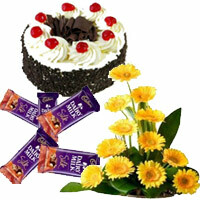 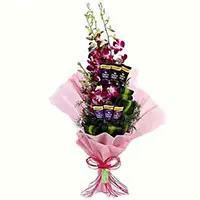 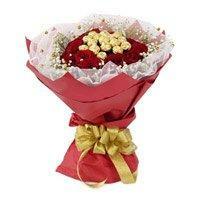 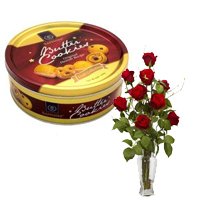 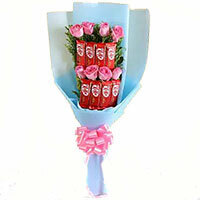 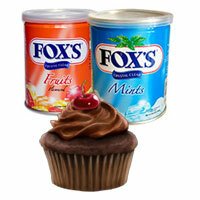 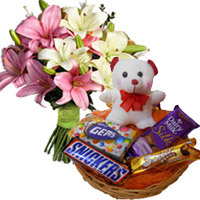 We are one of the premier Online Gift Shop in India. 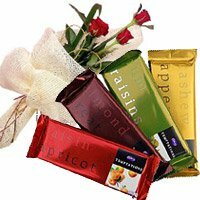 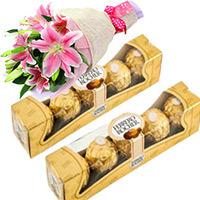 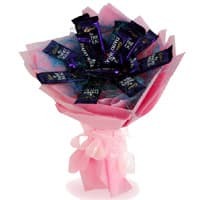 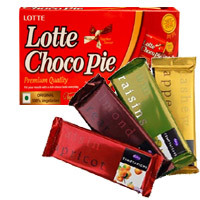 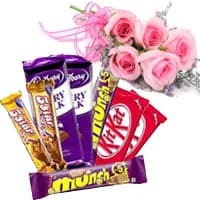 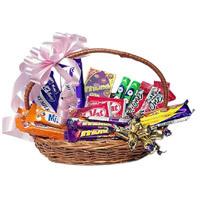 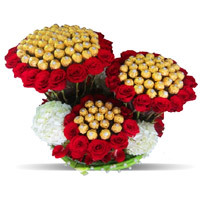 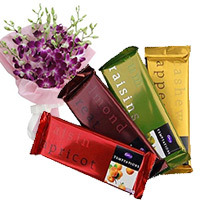 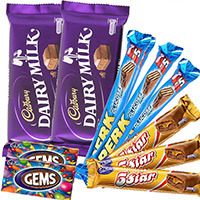 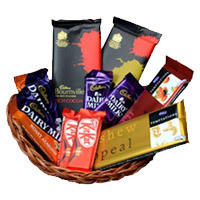 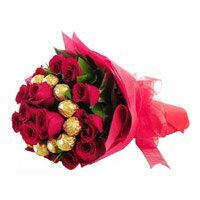 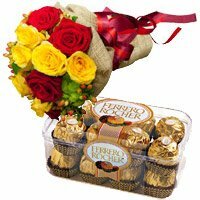 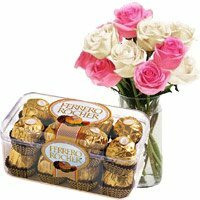 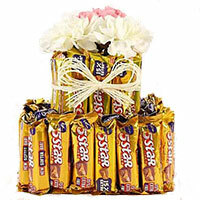 We provide service all over India to send New Born Gifts to India, Gifts to Mumbai, Chocolates to Chennai, Gifts to Kolkata, Chocolates to Delhi, Chocolate Gifts to Pune, Gift Chocolates to Hyderabad and all over India. 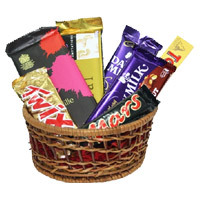 In this section, one can opt for various Chocolates. 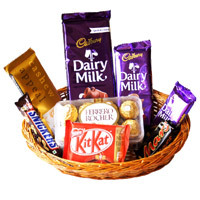 and Gifts to India. 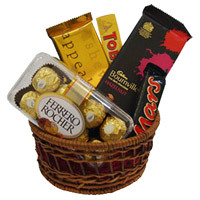 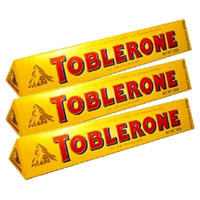 The most common ones are Ferrero Rocher Chocolates and Cadbury Chocolates. 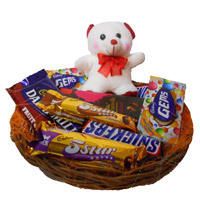 Order now to send Chocolates on the occasion of New Born. 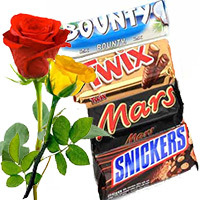 The Images of Chocolates are Indicative. 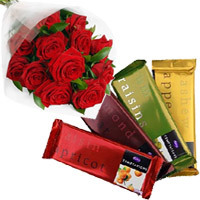 We try to prioritize the time given with the order but due to various circumstances some times, it is difficult to maintain the time specially during occasions like Valentines Day, Mothers Day and New Year.